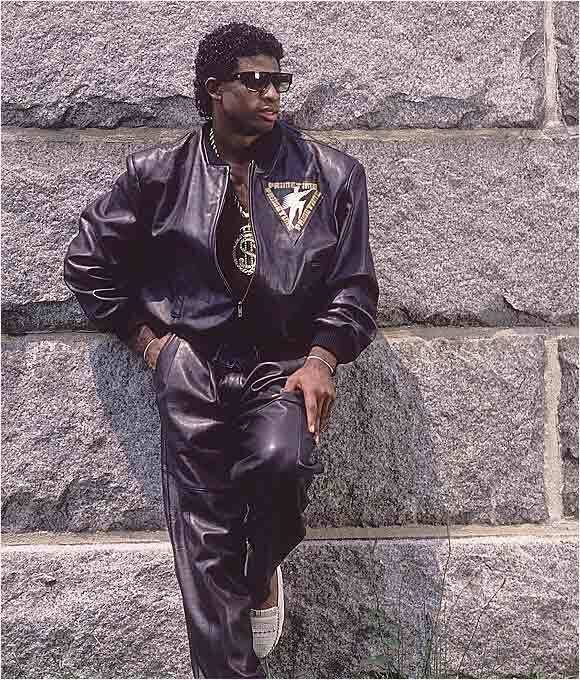 This entry was posted on June 9, 2013 at 12:00 AM and is filed under Uncategorized with tags $ Pendant So You Know Its Legit, 2 Sports At The Same Damn Time, Black Leather Wizards, Bo Who?, Drippin On The Chain, Prime Time Plaboy. You can follow any responses to this entry through the RSS 2.0 feed. You can skip to the end and leave a response. Pinging is currently not allowed.